YSFL provides for criminal background screening on all coaches and volunteers that participate in the tournament. 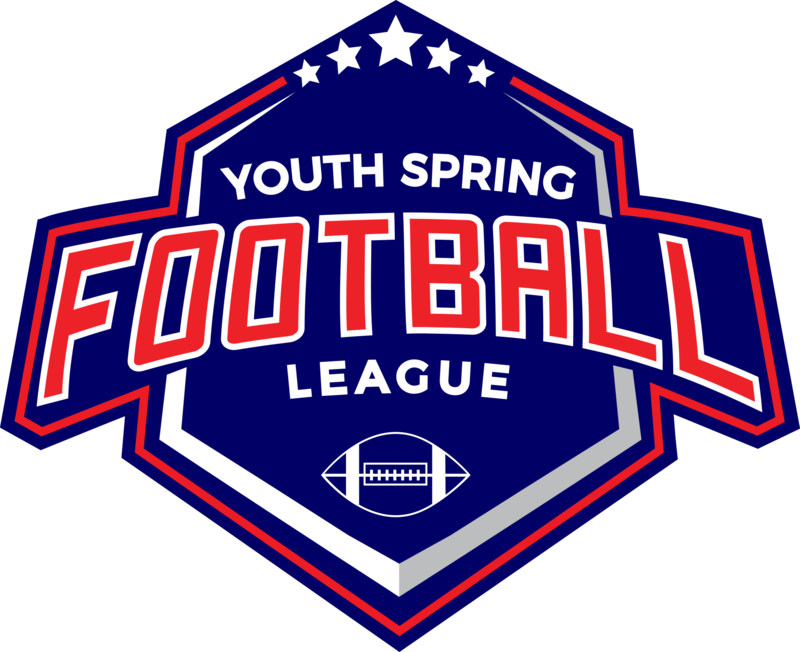 However due to the fact that most of the coaches that enter the tournament are associated with a variety of reputable youth football organizations that participate in some kind of fall youth football program, the YSFL accepts the background checks of these various organizations. Coaches with a verifiable identity card valid for the previous season only will be able to upload a picture of their fall season badge and receive a valid YSFL spring season replacement. The YSFL requires each coach that is associated with a given team to have an YSFL coaches badge. These badges will be applied for through the given Coaches Page on the YSFL Team Management Console and badges for accepted coach applications will be approved through the Team Management Console system prior to the start of the season tournament. Only coaches that have uploaded their pictures in the Team Console AND uploaded a picture of their previous seasons identity card from a YSFL accepted institution and/or a coach that has been processed through the YSFL background check system will be approved for a coaches badge. Once approved a coach will be able to print their badges through the Team Management Console system. Coaches that DO NOT have a previous season identity card from their fall program can submit their background process through the YSFL system by clicking on this button and submit their on line background application and then once completed they will click the "Background Check Completed" button on their coaches page in the Team Management Console. These on line coach applications should be submitted by no later than Jan 15th each year. Applications for YSFL coaching badges should be submitted through the YSFL Team Management Console system no later than close of business Feb 1st. YSFL partners with Protect Youth Sports, Inc for all their background checks for criminal history. No other personal information will be checked or researched. A screening committee from the YSFL will review background check information to determine coaching eligibility. Only members of the screening committee will review data obtained, which will then be processed discreetly. All information is strictly confidential and will not be made public under any circumstances. Reasons for being declined the opportunity to coach are noted below as part of this policy. In some instances, factors of time may be taken into account when considering coaching eligibility (i.e. length of time since disposition of certain offenses). The decision of this screening committee may be appealed, for the purpose of clarifying facts or explaining extenuating circumstances, to the screening committee. All criminal history record information will be promptly destroyed at the end of the current YSFL season. All coaches are required to notify the committee immediately following an arrest or conviction of any of the listed offenses. Any coach, who while coaching for YSFL is arrested for committing an offense as listed, will immediately forfeit his/her coaching eligibility until disposition by the courts. A conviction of an offense as listed will result in termination of coaching eligibility as stated in the policy.